This is a story of two days of action / mobilisation – one from the UK with a long established volunteer network and structure – the other from India with a much more limited volunteer base but with the space to experiment and grow. There is perhaps a third story to tell of a day of action / mobilisation building on the strengths of both these approaches. Greenpeace UK has a volunteer (active supporter) structure based around 60-65 geographically based local groups / networks, networks of individual volunteers (political lobbyists and Greenspeakers), trained trainers, and a robust online community site (Get Active) supported by an outreach team of 3 staff. Greenpeace India has a volunteer (public engagement) structure focused on 3 cities (Delhi, Mumbai and Bangalore), a network of individual volunteers (Greenwarriors) – based around fundraising offices and a growing network of individuals wanting to do more engaged activities either online (Greenpeace Extra) or offline (Greenwired). The UK has routinely mobilised their volunteer network for decentralised protest events at petrol station (Esso, BP and Shell). Digital tools have magnified the stories of those protests; with the volume of decentralised supporter generate content and trusted volunteers tweeting directly as Greenpeace UK. 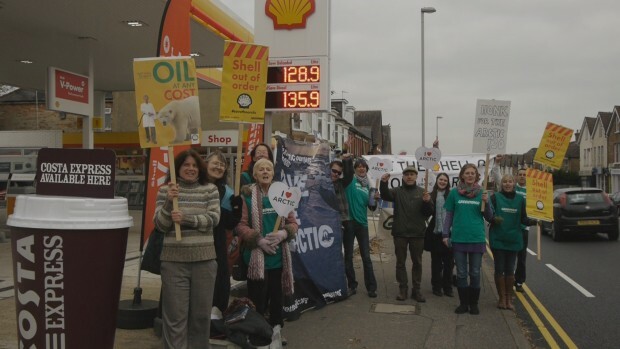 Last years ‘days of action’ against Shell have expanded the reach of those protests, successfully inviting both financial supporters and online supporters to their first Greenpeace event – using geographically segmented and tailored emails. India’s volunteer / offline engagement program is much newer, and the strategic decision has been to develop capacity in 3 cities, to establish structures and ways of working, that can be then expanded into a national model if and when staff capacity allows. 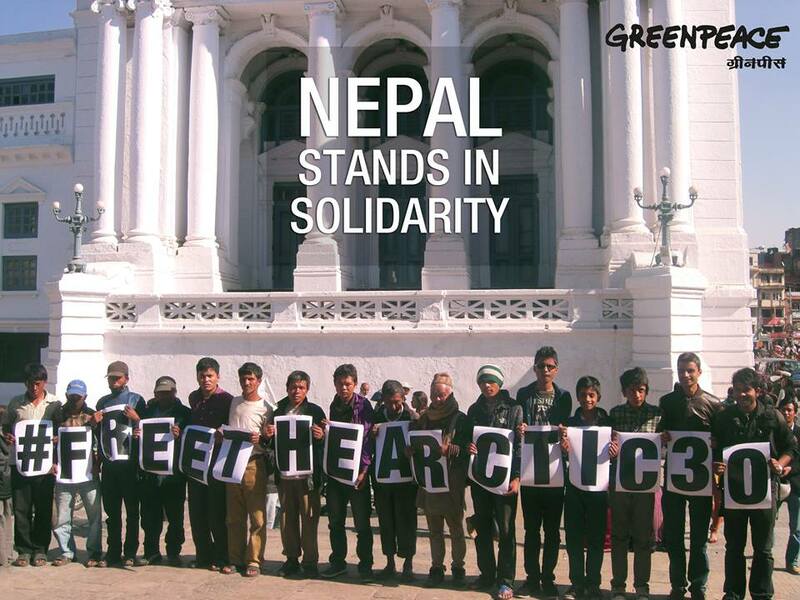 On Saturday India organised events in 32 cities (including one across the border in Nepal), many of these events organised by new supporters as their first activity with Greenpeace – those new organisers recruiting even newer supporters via their personal networks and online, to take get involved. At the same time the UK organised 71 events in 51 towns / cities with approximately 1,500 supporters attended these events, and 780 attending a Greenpeace event for the first time. Mobilised existing volunteer leaders (key activists) to organise set piece events via online and paper based briefings, with centrally produced materials. Profiled those events via an online map, social media content and blogs. 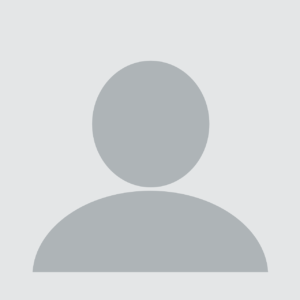 Recruited online and financial supporters to those events using a bulk email to 500K supporters (i.e. everyone) directing them to the map and the local contact. Mobilised existing volunteers, NVDA activists, campaign leaders from Greenwired, and ‘most active’ online activists via 1to1 phone calls to take the lead for each city. Supported those city leads with a downloadable toolkit, centralised materials, a backup plan of DIY placards and staff time from a dedicated team – dividing India into 4 zones. Opportunistic use of new digital tools (Greenwired / Greenpeace X) to identify organisers, but then Facebook to recruit participants. The challenge of both these models remains how to sustain the interest of these newly mobilised supporters and organisers. The UK lacks the staff capacity to expand the volunteer group network. India lacks the structure for staff to magnify their capacity to maintain relationships between campaign pushes. Digital tools give us far more ability to mobilise people for one off activities, but sustained engagement still needs organising structures and offline capacity building – i.e. dedicated staff time. Mobilising an existing volunteer structure to organise a large range of set piece events – ideally combined with events organised by staff and especially frontline fundraising staff. Distributing downloadable toolkits for online and offline supporters to organise events, backed up by a staff / key volunteer team providing phone support. Promoted by social media, blogs, local media, good mapping and whatevers new in the digital world. Recruitment by emails to the wider support base using testing, and the skills developed from petition emails. I.e. ideally a warm up email, a geographically segmented and tailored email, with a follow up to non-openers. Reaching out to other organisations, and friendly groups structures – potentially in countries that Greenpeace does not have a presence (e.g. Nepal). Tied into a real world event, that is timely, and time sensitive, with a clear theory of change and a longer build up time and preparation phase. And with the support of every Greenpeace office could deliver the largest day of action yet, perhaps to match the efforts of 350.org with 1000 – 2000+ events worldwide. 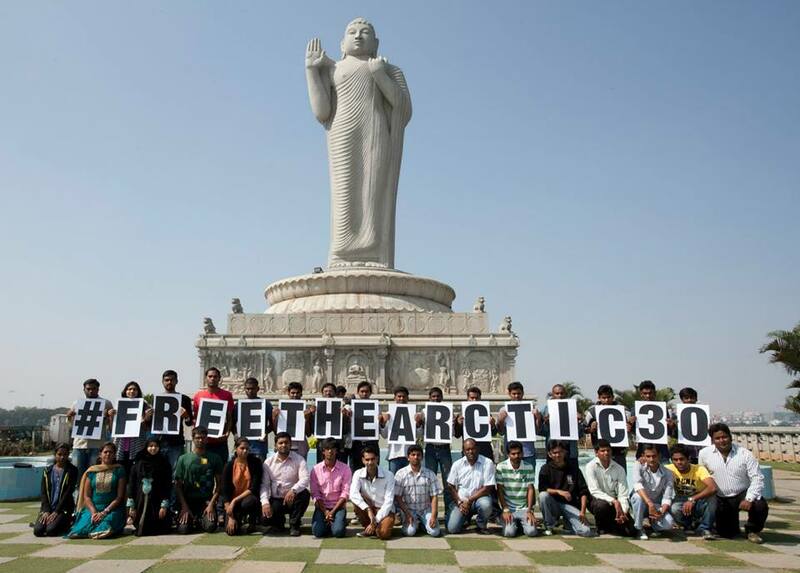 To create real pressure on politician and civil society to not only #FreeTheArctic30 but also to #SaveTheArctic. Since the original day of action, the UK has gone on to organise a second day, inviting both participants and ‘people who missed out’ with targeted follow up emails. 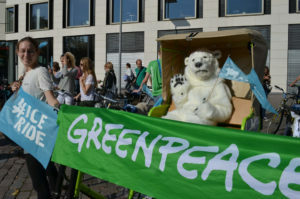 The follow up events involved more collaboration between individual groups and networks, with 25 events involving 300 volunteers of which an additional 110 were new to Greenpeace. The final tally 96 events, 50+ local media stories, 1800 volunteers involved (50% newly so), more social media than you can track and 45+ volunteer written blogs on the Greenpeace UK website.